SPS Pros is dedicated to providing top quality standby power supplies to keep your EMC storage array running smoothly. This particular model with part numbers 078-000-084, 078-000-085, 100-809-017 & YR194, is used by the EMC VNX series (excluding the VNX5700 & VNX7500 with the 4U DAE used as the vault drive, see 078-000-050). 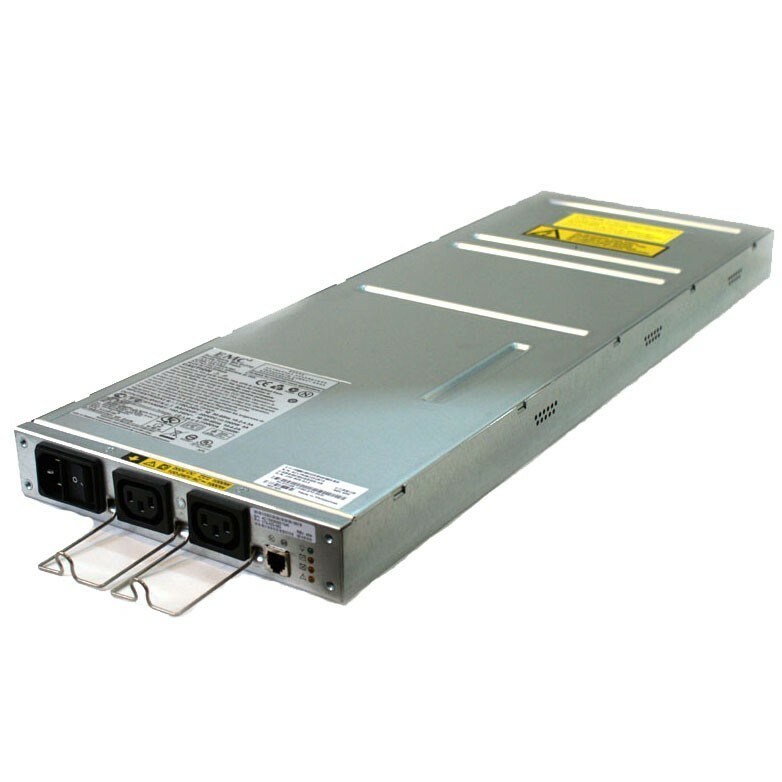 This EMC SPS is a 1200W unit compatible with the EMC VNX5100, VNX5300, VNX5500, VNX5700, VNX7500. Finding a replacement for our EMC VNX was very difficult. A good number of places that list the part on their website, but this was the only place that actually had it in stock.